2017 University and College Campus Sampling Programs! Enjoyed this event? Please share it! Old Dutch participates in P.W. Leopard student orientation packs to ensure Canadian students get a bag of their favourite chips to start the school year off right! 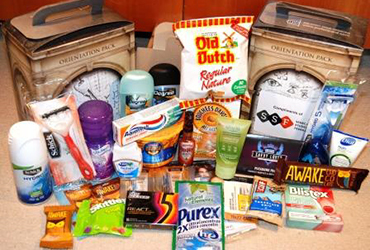 Orientation packs are found on various university campuses nationally.